Pest Control is our business! This website has been created to enable you to carry out successful pest control in your home or business, without the need for, or costs associated with, a professional pest controller. Our many years' experience as a London-based pest control services company has enabled us to put together a wide variety of the best professional pest control products for amateur use, the majority of which are used by our expert technicians on a daily basis. 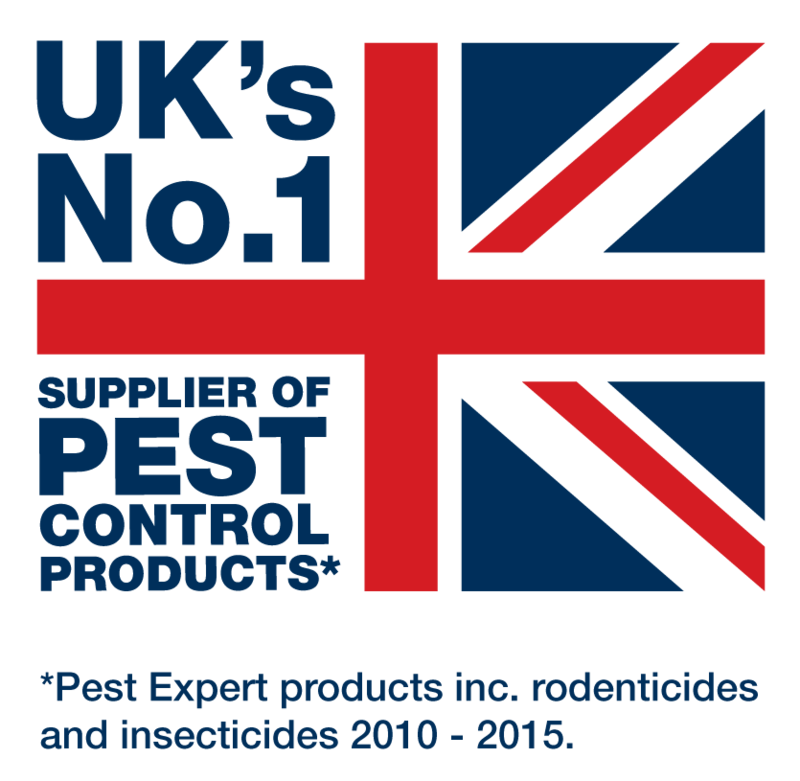 We sell a comprehensive range of pest control supplies to eradicate all types of pests including rats, mice, bed bugs, cockroaches, moths, fleas and cluster flies. 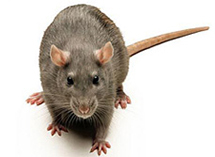 In addition to traditional methods such as rat poison, mouse traps, insecticidal sprays and smoke bombs, we also offer humane alternatives such as rat and mouse repellers and rat and squirrel cage traps. For many of the pests listed, we have also compiled complete treatment kits which contain a variety of the most effective products along with a step-by-step instructions and advice on how to achieve successful pest control. We supply only premium products from market leaders which are guaranteed to deliver results. In addition, we constantly monitor competitor sites to ensure we always offer the lowest prices online. This commitment to quality and customer satisfaction is shown by our 5-star Trustpilot customer feedback rating. Our free advice line is open from 9am to 5pm Monday to Friday and is staffed by our trained technicians who are always happy to offer assistance with any query. A comprehensive kit of the most effective cluster fly control products specifically compiled for the treatment of cluster flies, especially flies in lofts or roofspaces. The fly killer products within this kit will not only eradicate existing flies but continue to maintain control and help prevent future cluster fly infestations. Identical to the above Cluster Flies Control kit, but instead supplied with 4 x Pest Expert Formula 'P' Fogger fumigators, the new alternative to the traditional smoke bombs. This new fumigating device requires no matches to activate, eliminating any possible fire hazard and each Fogger also treats a much larger area (150 cubic meters per unit). Again, perfect for the treatment of flies in lofts, designed not only to eradicate existing flies but maintain control and help prevent future cluster fly infestations. Formula 'B' Rat Poison is a powerful rodenticide with maximum legal strength Brodifacoum. 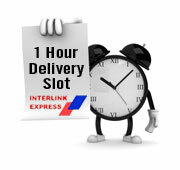 This premium quality UK product is guaranteed to deliver rapid results! Suitable for both indoor use and outdoor use around buildings. Supplied in 30 x 100g measured sachets for easy baiting. Mouse Poison Kit 2 is suitable for treatment of a moderate to large mouse infestation. Includes 600g (6 x 100g) Formula 'B' Mouse Killer grain bait together with 30 mouse bait blocks (2 x 300g), both of which contain rodenticide at maximum professional strength. 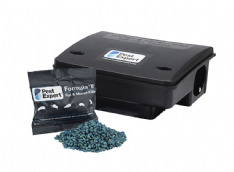 This Kit provides faster mouse eradication as it enables a professional 'double-pronged' method of control, with lockable mouse bait boxes for use in sensitive areas and open tray baiting for secure areas. OUR BESTSELLING MOUSE POISON KIT! 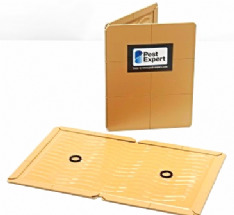 As used by professionals, these rat glue traps are a heavy-duty industrial strength glue board, not to be confused with the inferior lightweight card variety, which often fail to trap rats. (Value packs of 24 glue traps are also available). Supplied with DOUBLE the Rat Poison of similar kits on the market! 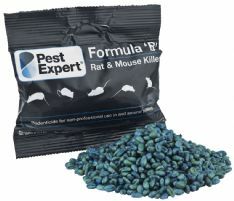 Rat Poison Kit 1 includes a full 1kg (10 x 100g) of maximum strength Formula 'B' Rat Killer together with a rat bait station. This kit is ideal for a small rat problem within the home or garden. 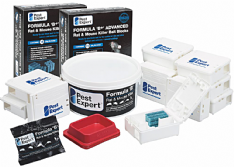 All our Rat Poison Kits come with a step-by-step advice sheet providing you with all the information you need to achieve successful rodent control.